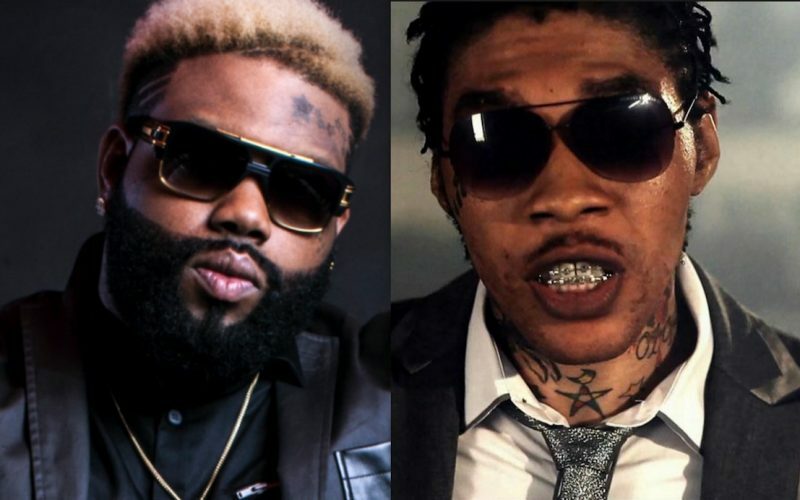 Vybz Kartel wants a reputable “reader man” to help get read of his demons in the video for “Miracle.” The track also features guest appearances from Demarco and Keda. The cinematic video was directed by True Gift Entertainment owned by Demarco while the catchy single was produced by TJ Records. 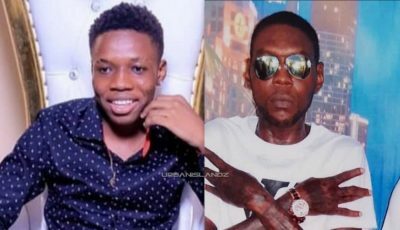 “Miracle” is one of two music videos released by Vybz Kartel’s camp today as the deejay gets ready to unleash a flurry of new singles going into the Christmas festive season.